Last week I asked: What took place on April 19, 1775? On a recent visit to Massachusetts, John and I planned to stay in Boston but there was a large convention going on so all the reasonable hotels were booked. We ended up staying at the Sonesta Suites in nearby Burlington, Mass. Several years ago we enjoyed our stay at the Sonesta Hotels in Peru. Sonesta Suites turned out to be a great choice. It was near Lexington and Concord, both places we wanted to visit. 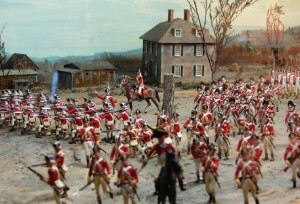 One of the most momentous moments in American history happened on April 19, 1775 in Lexington, Massachusetts. 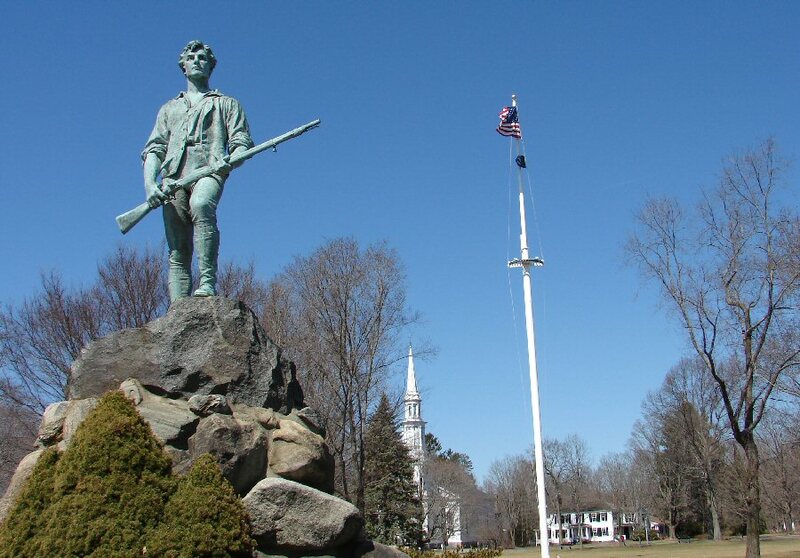 Today, Lexington Green is quiet, but early on the morning of April 19, 1775, Captain John Parker ordered his militia, the Minute Men, to move out onto the Green from Buckman’s Tavern. We couldn’t visit the tavern because it is being restored but should open in a few weeks. 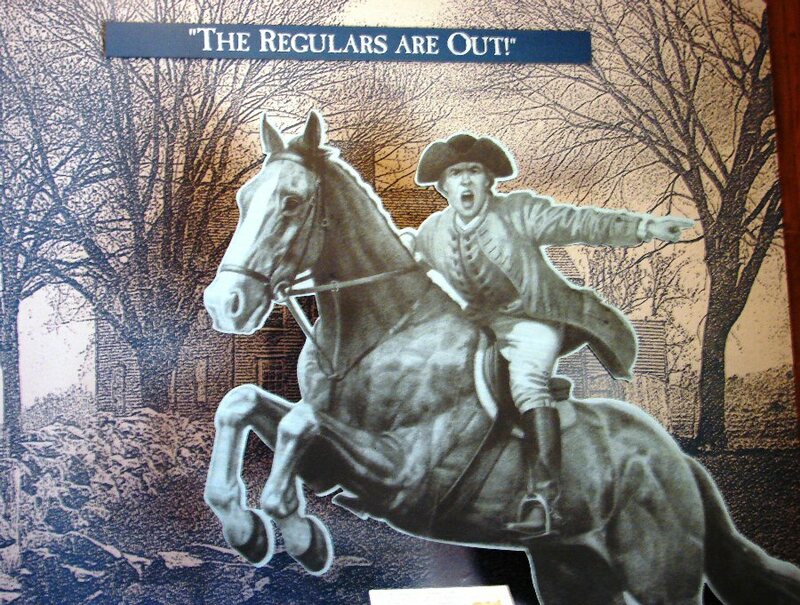 The men had gathered the night before having been warned by William Daws and Paul Revere on their “Midnight Ride” that the British troops were marching toward Lexington and Concord from Boston. 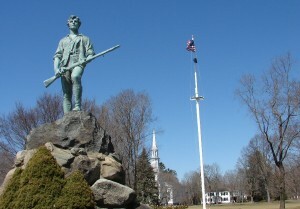 It was there on Lexington Green that the first shots of the American Revolution took place. Who fired that first shot? In 1860 Henry Wadsworth Longfellow wrote “The Midnight Ride of Paul Revere” forever immortalizing Revere, a silversmith who was a Son of Liberty. Many think he made the ride alone and completed his mission but his fellow “rebel,” William Daws also set out from Boston to rouse the countyside. 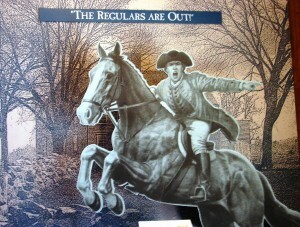 Neither made it to Concord, but a third rider, Samuel Prescott did make it to warn the militia. 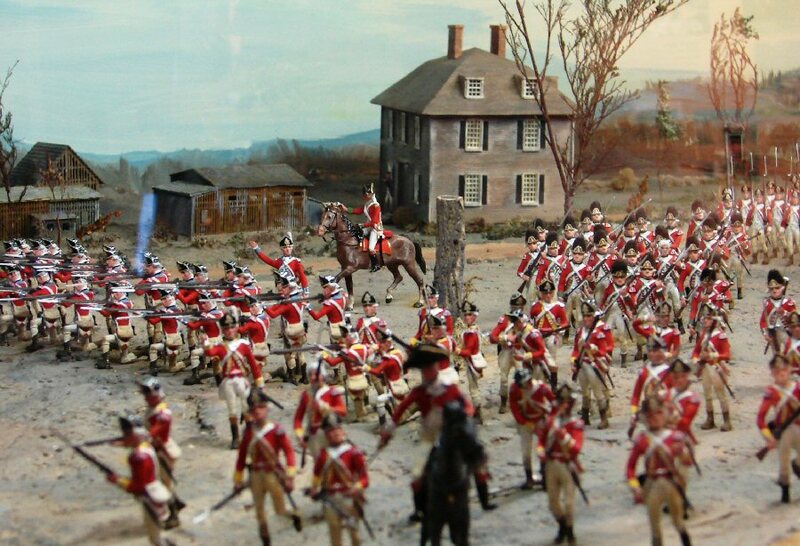 The militia and British fought skirmishes all the way to Concord Bridge and then back to Boston along what is now called Battle Road. 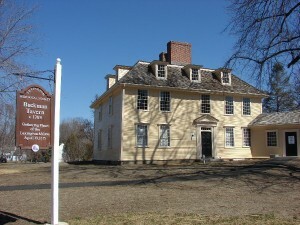 There is an historic 20-mile walking/biking trail that connects all the important stops along the way including the site where Paul Revere was captured by the British. We visited Walden Pond (now Walden Pond State Reservation) where there is a replica of Henry David Thoreau’s extremely small house where he lived the “simple life” for a little more than two years. I wonder if he suffered from cabin fever but he was only a short distance from Concord and not as remote as I had always envisioned. 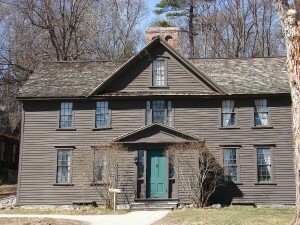 Also nearby is Orchard House, the home of Louisa May Alcott of “Little Women” fame. 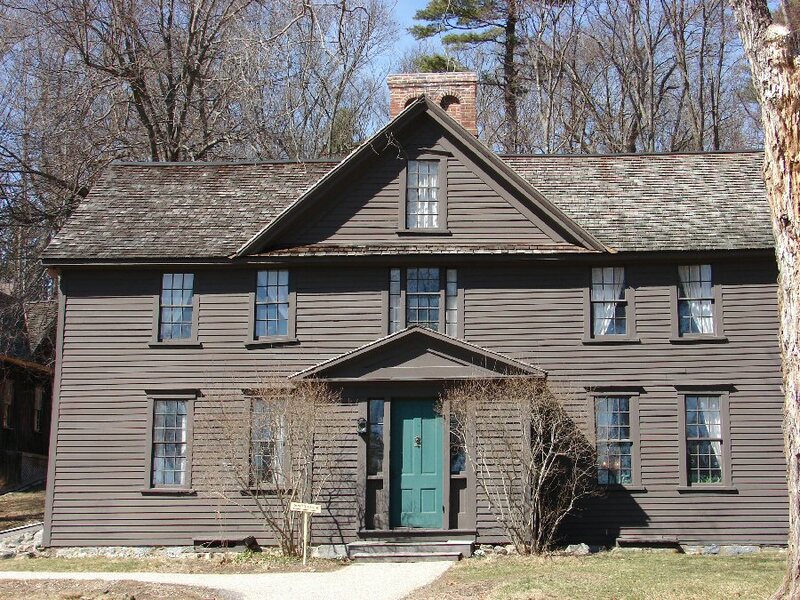 Her father, Amos Bronson Alcott, overshadowed by his daughter, was a leader of educational reform and the founder of one of the first adult education centers in the United States and held Chautauqua-style meetings in the building he had built next to the Alcott home. 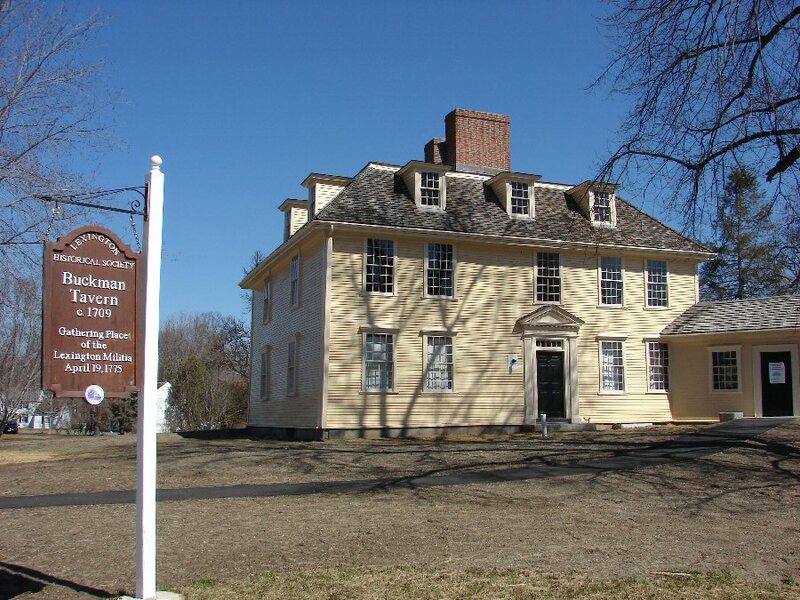 The area must have great literary vibes because the homes of Nathaniel Hawthorne and Ralph Waldo Emerson are nearby. It was a great day, the weather was great and when we returned to the Sonesta Suites it was one of the nights when then serve a light dinner – chicken noodle soup and salad. If I was going to visit Boston again I would stay at the Sonesta Suites. There is free parking then I would drive into the city and park at the Commons Parking Garage and buy tickets on the Old Town Trolley Tour to get around. Trivia Tease™: What is the capital of Laos?